unaware of the possible harmful side effects that this drug may have had on your unborn child. 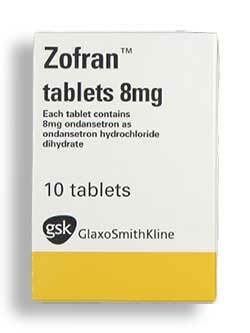 The manufacturer, GlaxoSmithKline, failed to sufficiently warn mothers of the potential harmful birth defects that Zofran could cause if taken during the early stages of pregnancy. Originally approved by the U.S. Food and Drug Administration (FDA) to treat nausea and sickness caused by chemotherapy in cancer patients, Zofran was never approved by the FDA for use by pregnant women. Studies have shown a link between the anti-nausea drug and congenital birth defects. You may be entitled to compensation for your child’s medical expenses, pain and suffering and other damages caused by this drug. If you’re looking for a personal injury lawyer to pursue a claim based on an injury caused by the drug Zofran, please contact McWhirter, Bellinger and Associates today for a free consultation. We serve clients in Camden, Sumter, Lexington, Newberry, Orangeburg, Columbia, and Aiken, South Carolina.